Home Procurement News Autonomous transportation: How close is it to being ready? Autonomous transportation: How close is it to being ready? The pressure of preparing to deal with a technological breakthrough is a feeling supply chain professionals have become extremely familiar with. Committing money and focus to an idea that's not ready to generate value - or never catches on at all - is a big setback for an organization. On the other hand, being late to adopt a system that does indeed transform an industry can lead to a loss of ground compared to competitors. Walking the fine line that divides the surefire tech revolutions from unready or flawed innovations is relevant in several current cases. For instance, questions persist about whether blockchain ledgers will bring lasting value. Leaders also have to contend with another tech trend that seems to always be one breakthrough away from mainstream use: autonomous vehicles. Logistics departments and transportation providers have spent years checking up on truck prototypes that can work with less human input. Every industry gathering gives another view of original equipment manufacturers' progress. Supply Chain Digest reported that Bosch recently showed off its own systems, giving a view of not only technology but a logistical philosophy that could guide early adoption. Bosch personnel explained the first deployments of fully self-guided vehicles will likely involve transportation hubs. Those centers would be places for trucks to stop and refuel outside of major cities, and would be between 200 and 600 miles apart. 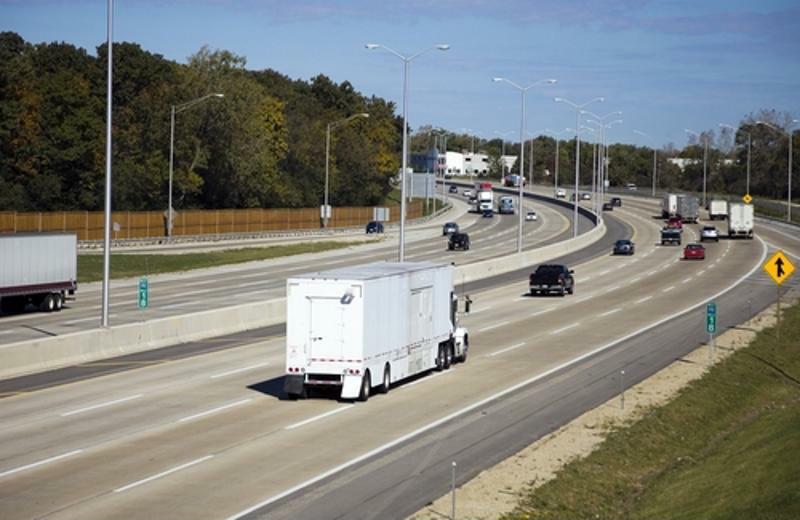 Vehicles may start out as regional, with logistics teams eventually extending their reach and covering long distances with their automated fleets. Getting autonomous trucks on the road will involve ensuring they are safe, and Bosch showed off innovations to this end as well. The key to getting vehicles working will likely involve a heavy dose of redundancy. If one part of the company's two-step braking process fails, for instance, the other can stop the vehicle. There is also a secondary process that can handle vehicle steering of the main system goes offline. Progress on these and other IT and physical development projects has led Bosch to predict autonomous trucks will be on the road in the U.S. in a surprisingly short period of time. Though Supply Chain Digest didn't report an exact projected timeline, executives believe their tech will debut sooner than generally expected. How long before trucks drive themselves? When there are major new technology deployments on the way, the scramble to change industry operations can be unclear at first. Supply Chain Dive noted there is often a period of uncertainty when laws have not caught up with development - this raises the uneasy prospect of fully operational self-guided vehicles with no regulations to determine whether companies can use them. The source added there is anecdotal evidence that autonomous trucking is ready to contribute. A public Budweiser demonstration in 2016 involved a 120-mile trip carrying 51,000 cans of beer. While that vehicle had a driver on board to observe and deal with potential problems, the entire highway portion of the journey was completed without any steering wheel or pedal use. 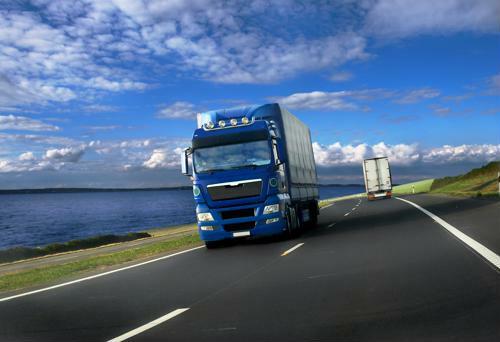 Supply Chain Dive explained the potential advent of driver-less freight is between five and 10 years away, depending on which projection one consults.